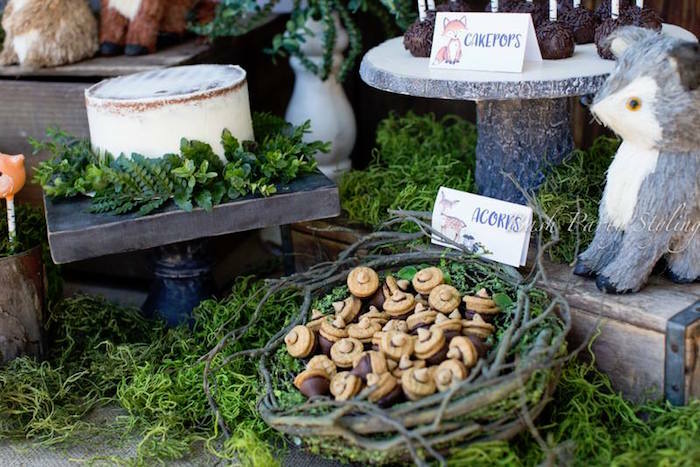 On the lookout for cute woodland party ideas? 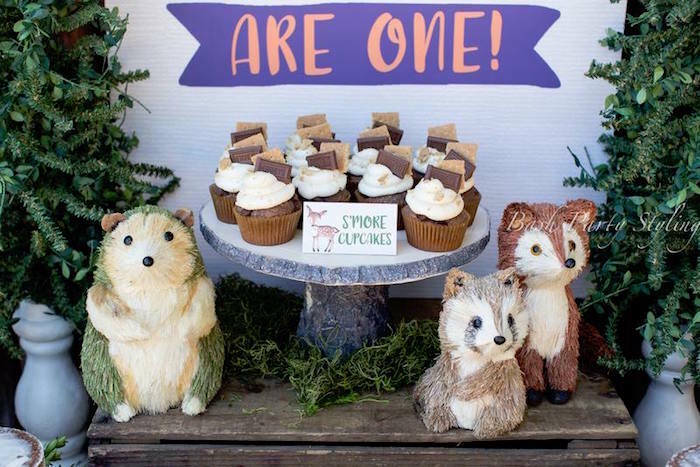 The details in this Woodland Birthday Party by Monique Grafton of Bash Party Styling out of Medford/Oregon/USA, could not be cuter! 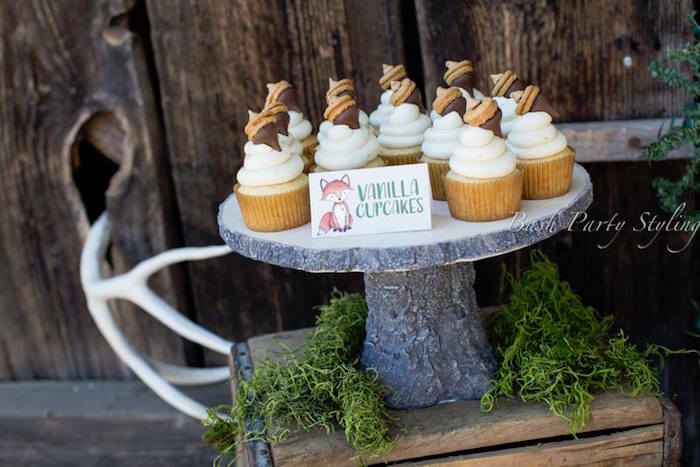 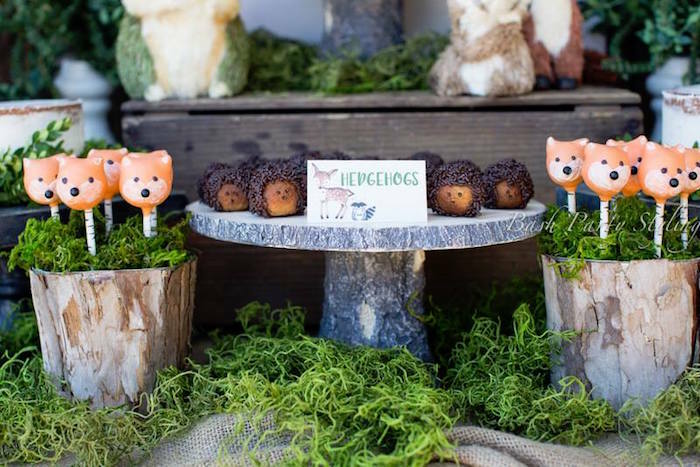 From the adorable woodland animal sweets to the rustic greenery and dessert pedestals; this is a woodland bash you won’t want to miss! 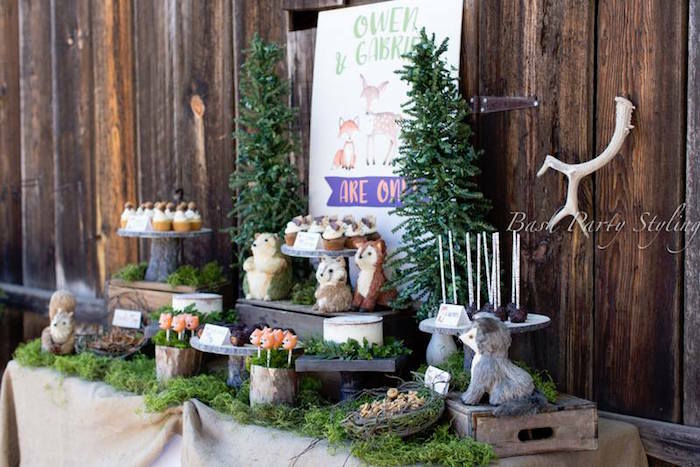 Adorable woodland animal decorations cutely scattered over the dessert tablescape! 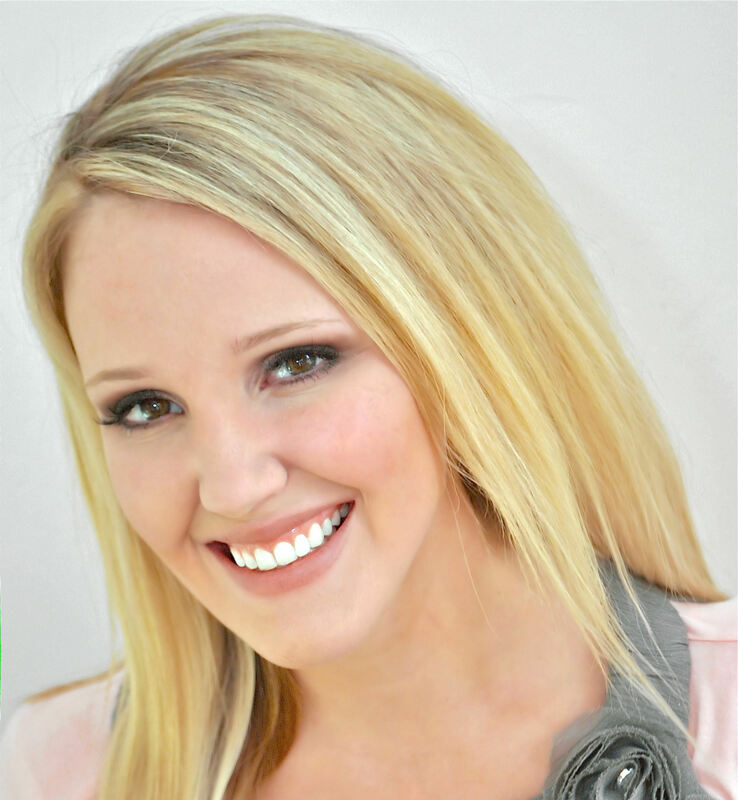 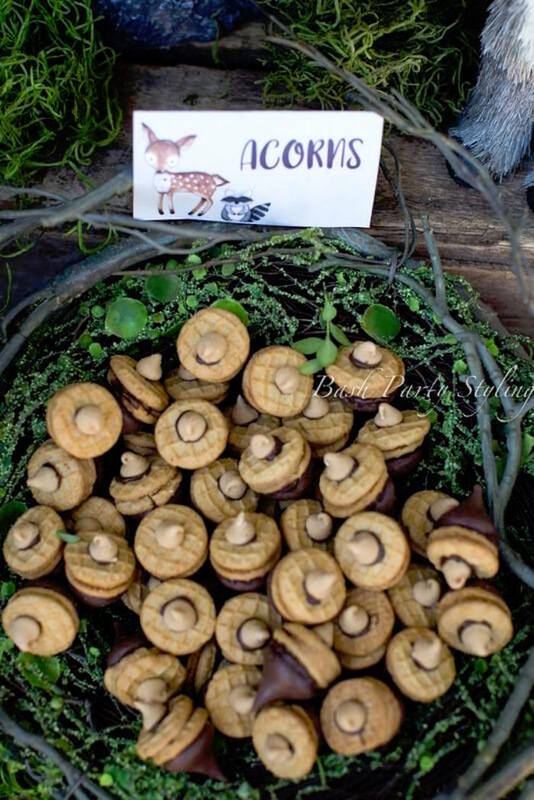 This is what Monique shared about the party- “This woodland themed birthday party was for a set of twin boys turning one. 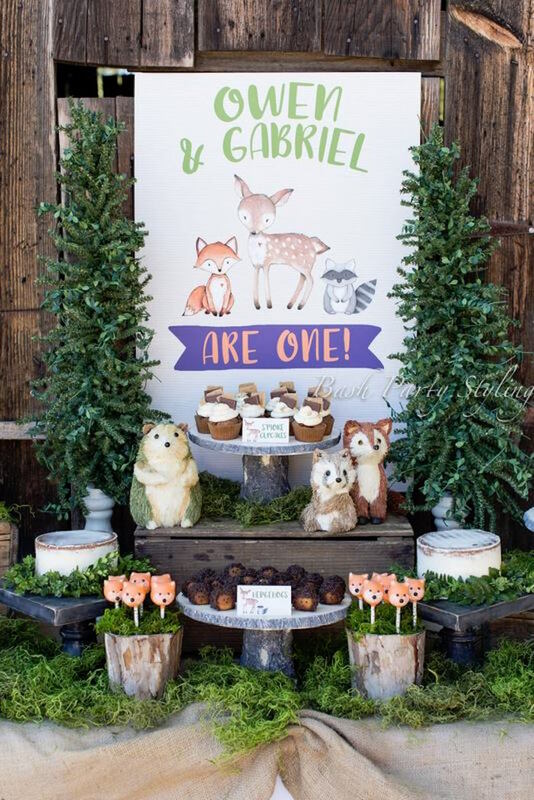 The party was held at the family home. 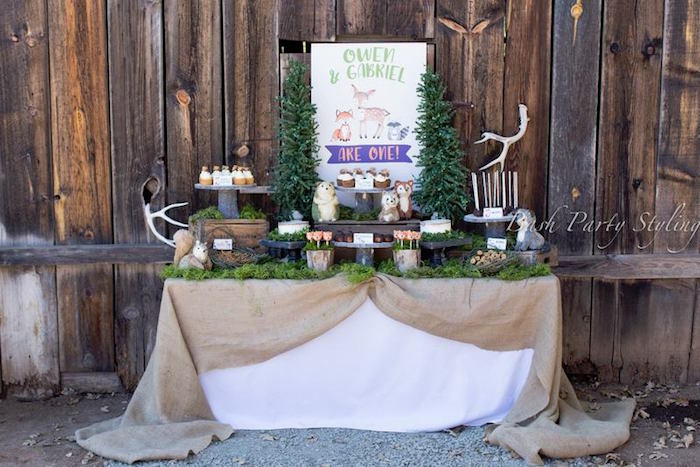 It had the most gorgeous old barn on the property which served as the perfect backdrop. 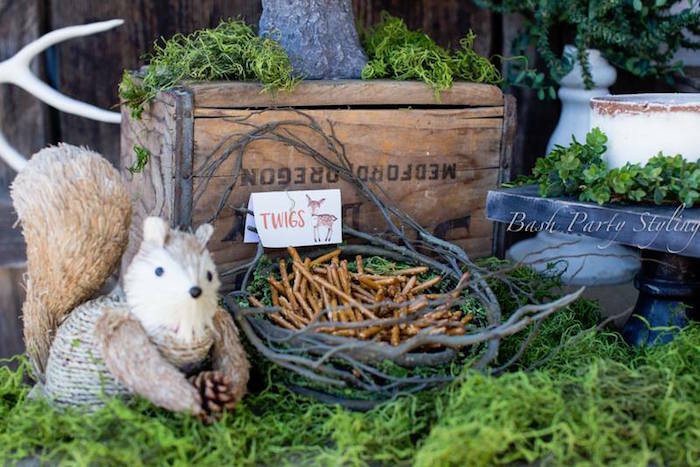 The table needed to have a balance of cuteness to represent their age but not be too feminine so the straw woodland creatures were the perfect answer for that. 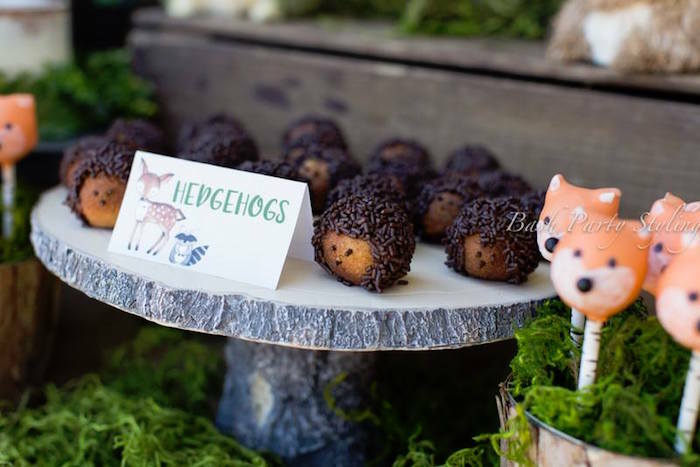 The guests were treated to s’more cupcakes, various cakepops including adorable fox head cakepops, vanilla cupcakes topped with an edible acorn, the cutest donut hedgehogs, and two beautiful naked smash cakes for the boys to dig into”. 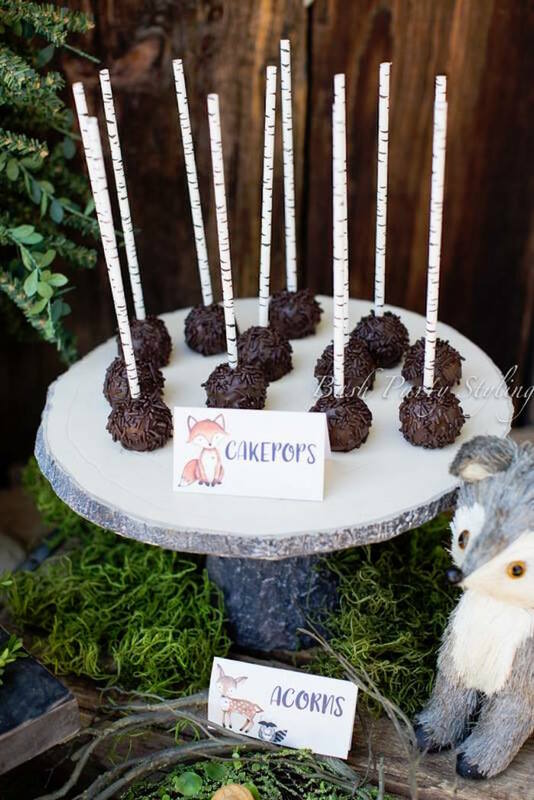 Want more 1st birthday party ideas? 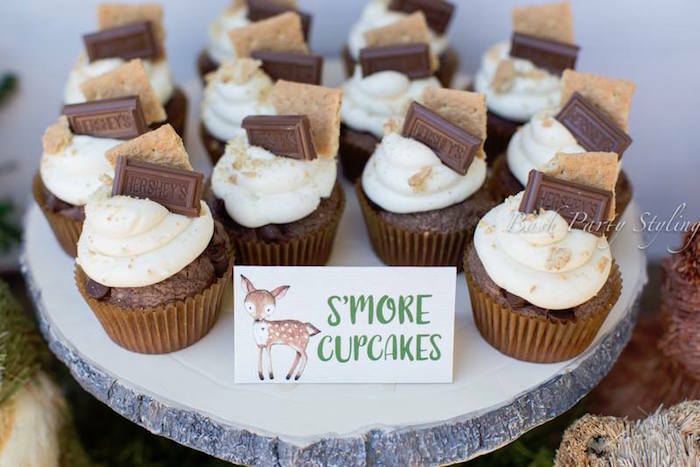 You’ve got them!